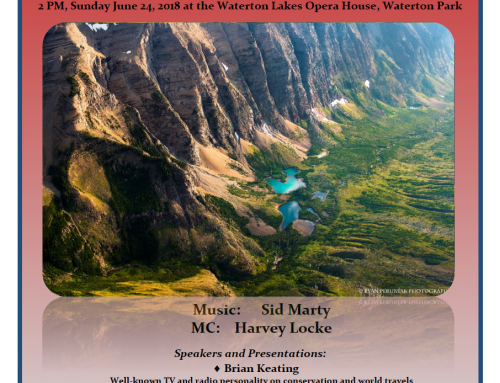 Waterton Stage & Screen presents: “The Missing Piece Rendezvous 2018” – Sunday, June 24 at 2:00 pm: There’s a very real possibility that the wilderness of Waterton Lakes National Park could more than double in size, and people are invited to gather at the Rendezvous to show their support the dream. 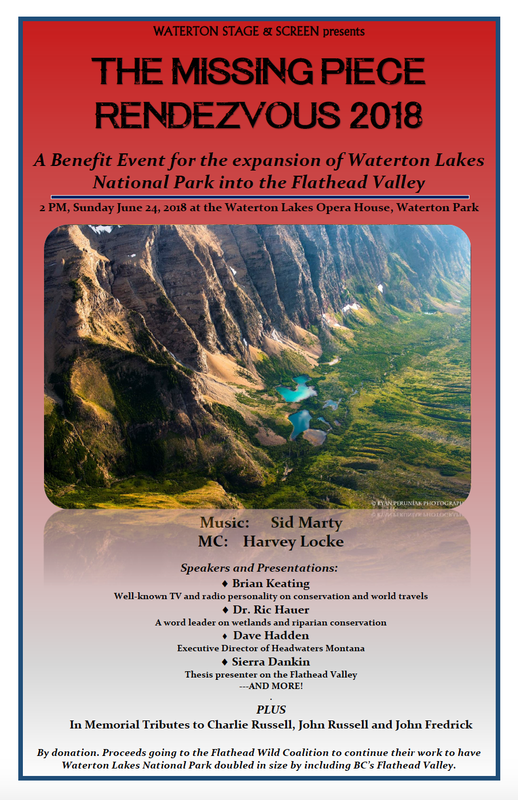 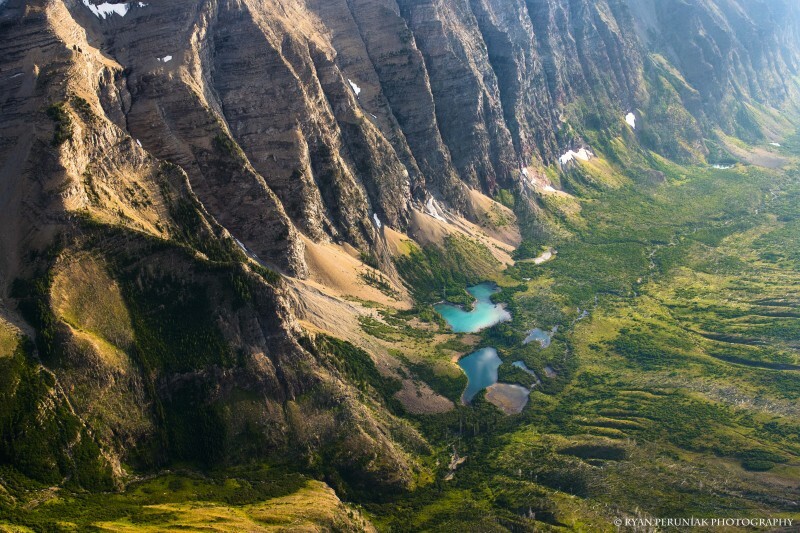 We want to send the message that people are excited and committed to the idea of the expansion of Waterton Lakes into B.C.’s Akamina-Kishinena Provincial Park, also known as the Flathead Valley. 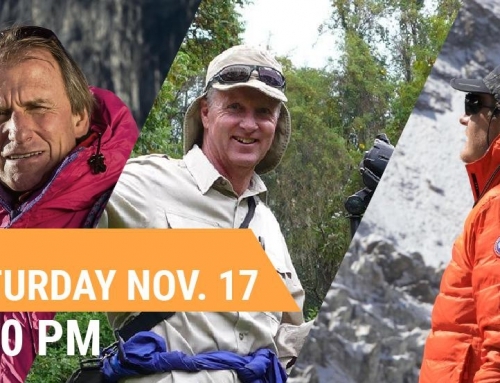 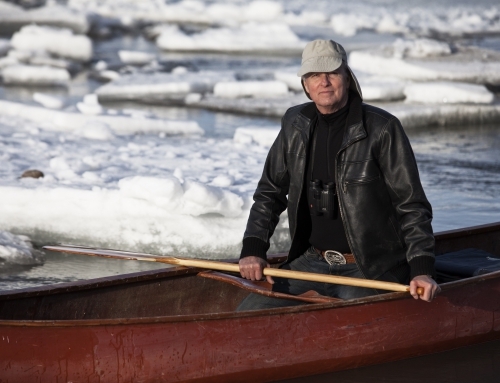 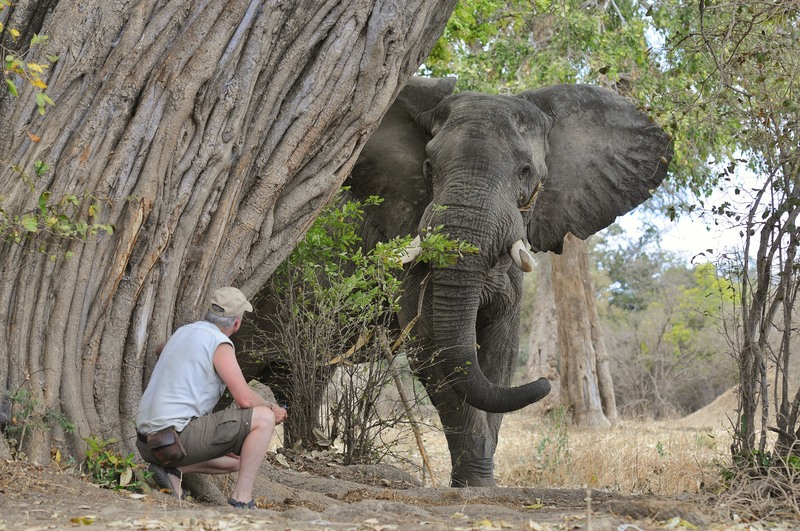 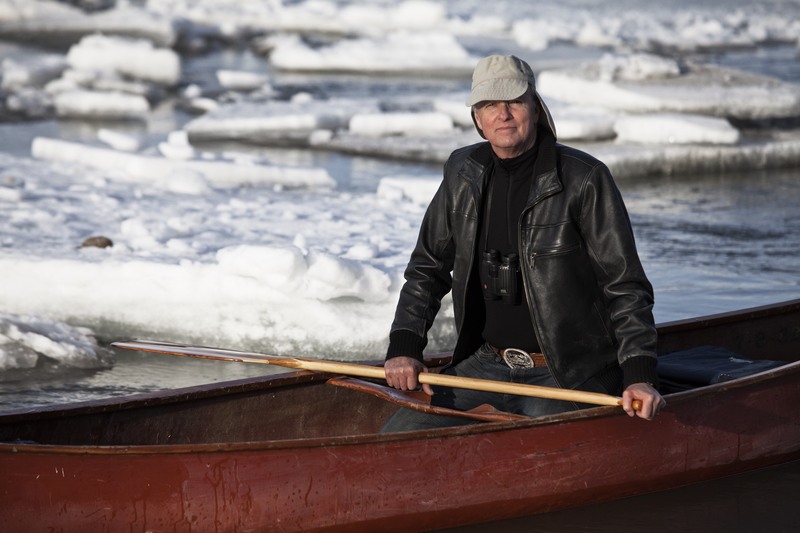 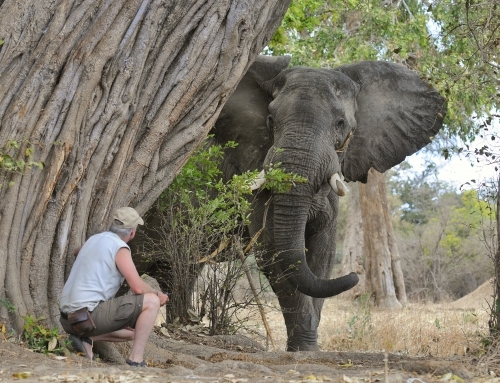 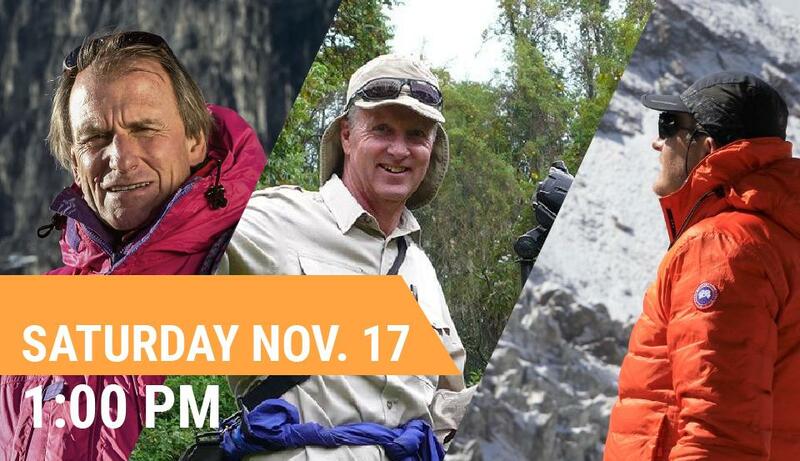 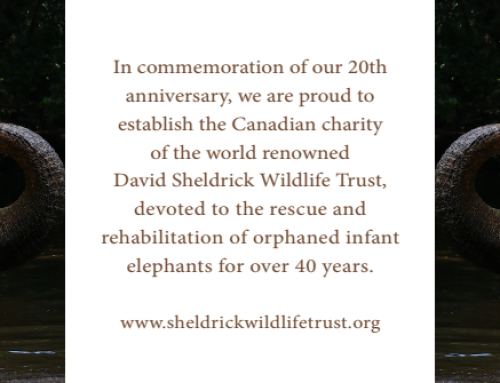 This event will be a who’s who of leading Canadian and international conservation leaders.